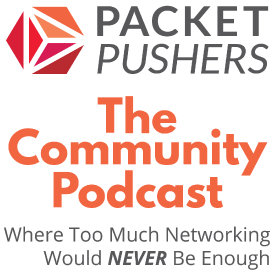 The original podcast featuring guests from all over the world of networking. 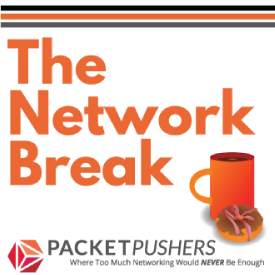 Fast-paced round up of vendor moves, products, and tech deals with a networking angle. 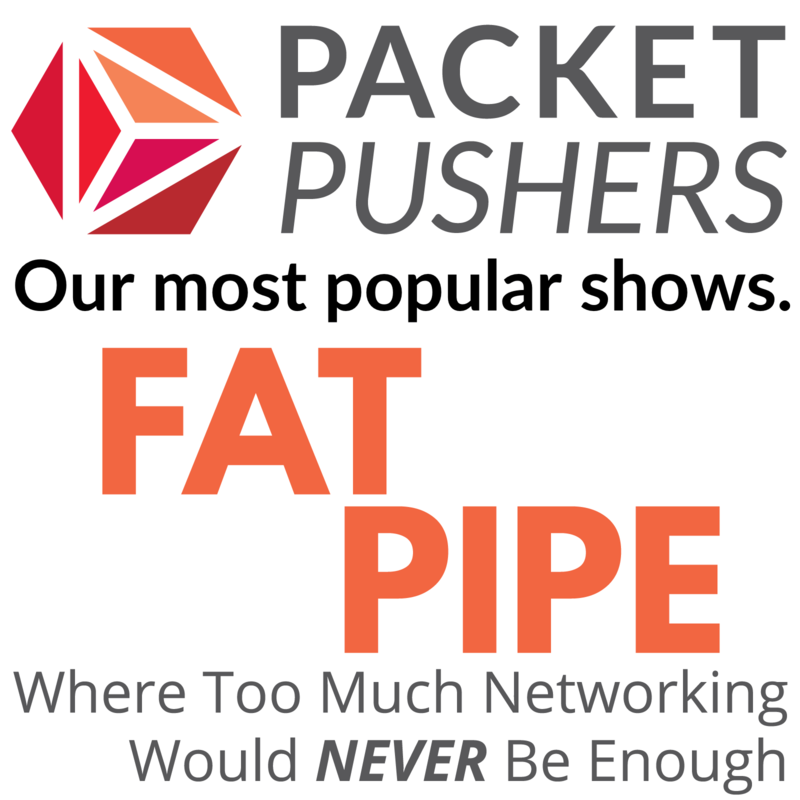 Diving into even more networking than the Weekly Show. 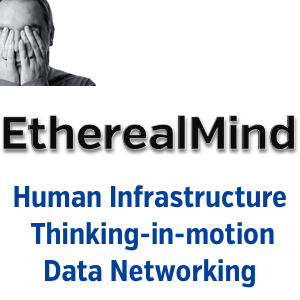 Breaking down the silos of infrastructure engineering. 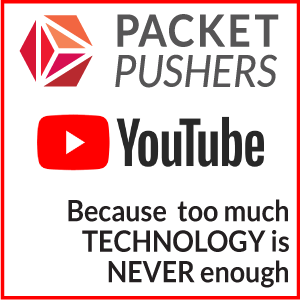 The whole IT stack. 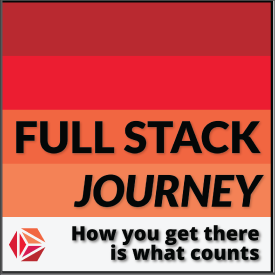 The ongoing journey to becoming a full stack engineer - interview style. Vendor announcements in about 5 minutes. We filter out the bloviation leaving only the best. 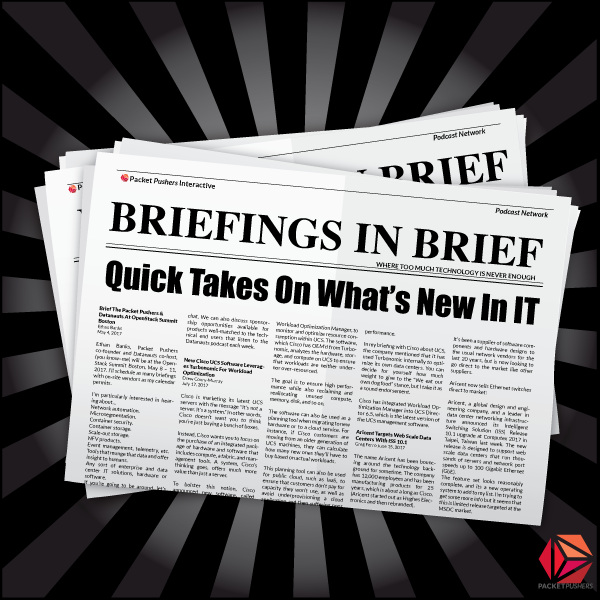 Form a strategy to adopt v6 in your organization. Our podcast incubation chamber. New shows start here. 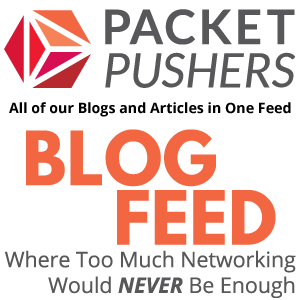 All of our community blog posts and news articles in one feed. 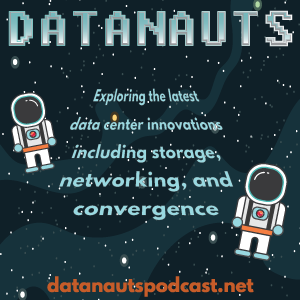 Opinionated observations, conference chatter, diverting designs, and compelling conversations. All in HD. 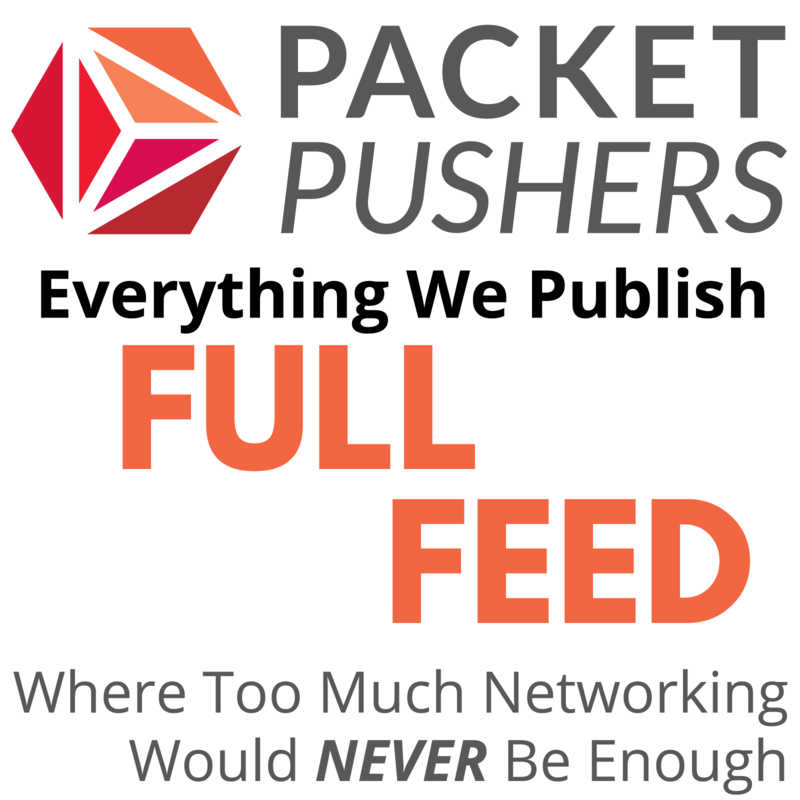 Packet Pushers co-founder Greg Ferro's musing microblog on technology. 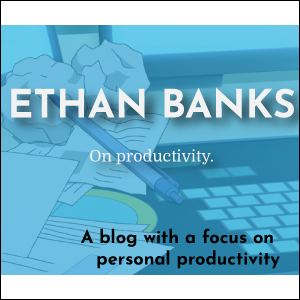 Packet Pushers co-founder Ethan Banks on personal productivity. 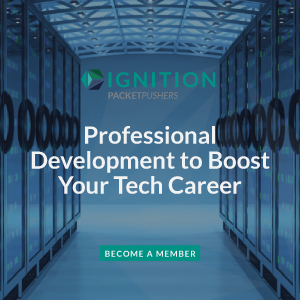 See all feeds available from Ignition, the Packet Pushers membership site featuring videos, courses, articles, Virtual Design Clinic recordings, e-books, and more.